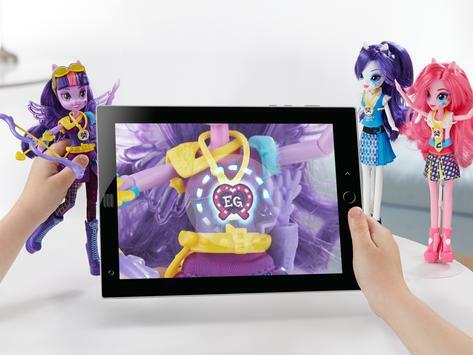 -*The My Little Pony Equestria Girls app is free to download and play. Additional ingame content can be unlocked over time by earning rewards through play, by scanning in toys featuring the EG horseshoe symbol, or by purchasing virtual gems from the shop using real money. You may control inapp purchases using the password settings explained in the Apple help center. You may also lock or disable inapp purchases by adjusting your devices settings. Be patient the first time it gets easier with every scan! 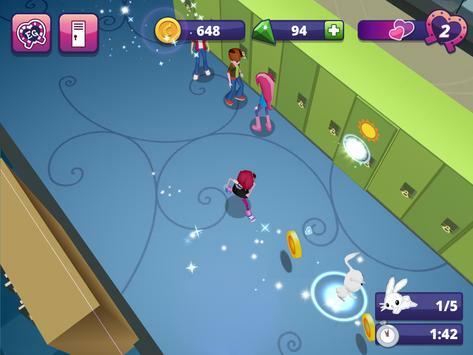 Please review Equestria Girls Game and submit your comments below. 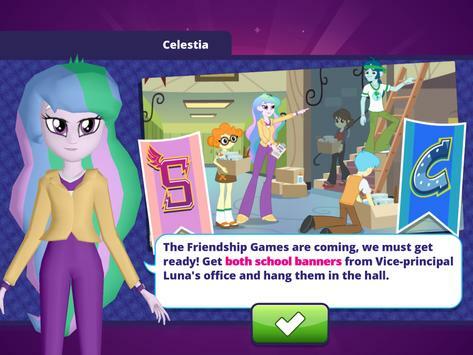 We will collect all comments in an effort to determine whether the Equestria Girls app is reliable, perform as expected and deliver the promised features and functionalities.